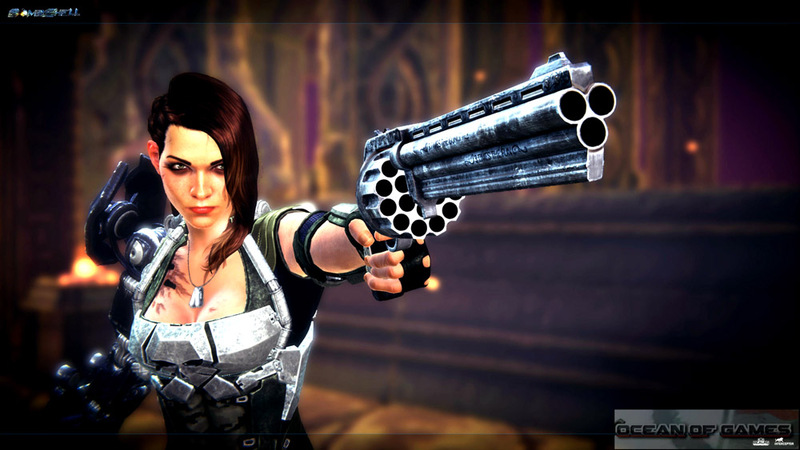 Bombshell is developed by Interceptor Entertainment and is published under the banner of 3D Realms. This game was released on 29 th January, 2016 . You can also download Enforcer Police Crime Action . In this version of Bombshell PC Game you will be playing as Shelly Bombshell Harrison, a bomb disposal technician turned mercenary. Shelly Harrison must go to a galactic adventure to save the president from an apocalyptic threat. Shelly has to face alien enemies with weapons which have never been seen before. During your adventure you will travel to different planet. You can discover frozen civilization in the world of Zeroth as well as the dying world of Kyrron whose neighboring sun is eating her away. 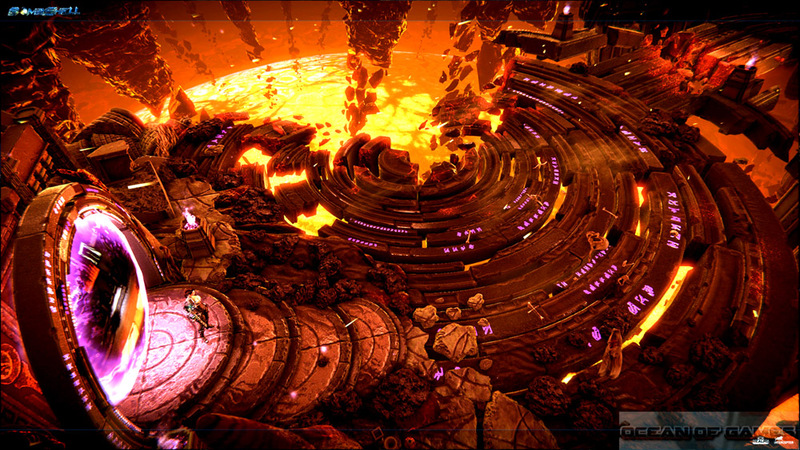 The graphics are impressive and catchy while the music is also quite amazing to the ears. Voice acting needs a bit improvement as some of the soldiers have been voice acted in a worst manner possible. Devil May Cry 2 is another action and adventure game that you can download. Following are the main features of Bombshell PC Game that you will be able to experience after the first install on your Operating System. Amazing action and adventure game with some RPG elements. Play as Shelly Bombshell Harrison and save the president. Face aliens with never seen before weapons. 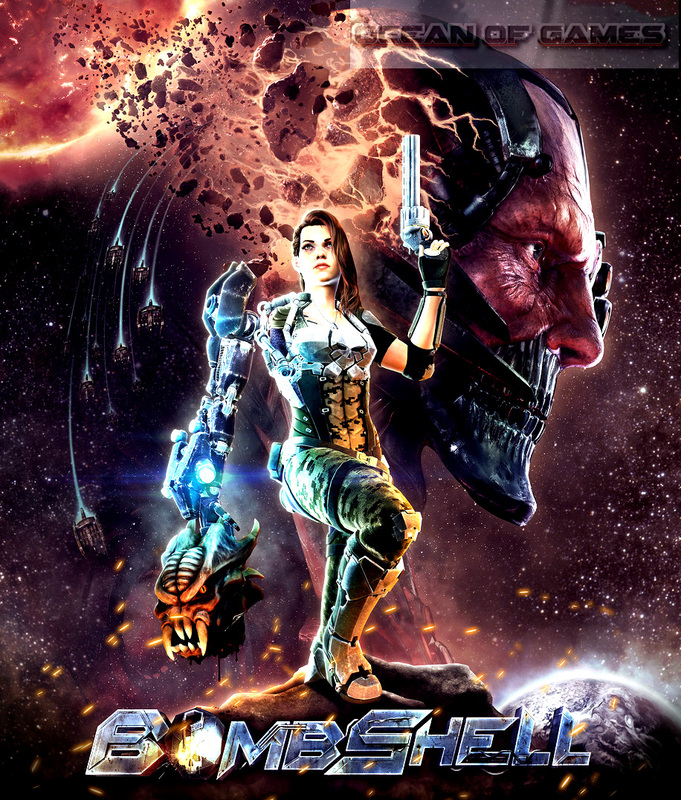 Click on the below button to start Bombshell PC Game Free Download. It is full and complete game. Just download and start playing it. We have provided direct link full setup of the game. This entry was posted by OceanOfGames on February 7, 2017 at 4:27 pm, and is filed under Action, Adventure, RPG. Follow any responses to this post through RSS 2.0. You can leave a response or trackback from your own site.